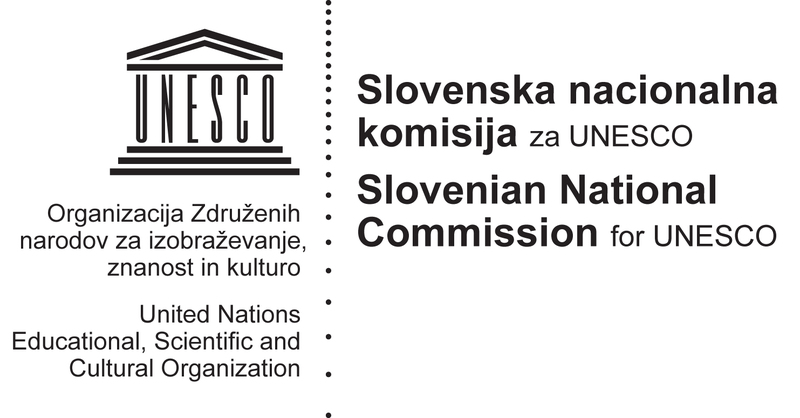 OpeningupSlovenia was invited by the White House Office of Science and Technology Policy, the U.S. Department of Education and the U.S. Department of State, to participate in a half-day workshop on open education on September 28, 2015 in New York at the Governance Lab at New York University. We co-lead with Nicole Allen the session on government/civil society collaboration. The room was full of questions, ideas, and enthusiasm. We left with new ideas to address the challenges we may face. Most importantly, we left knowing we are part of a larger community dedicated to expanding access to quality education.